Hey guys! Hope you are doing well! It has been quite some time since I wrote a food post here! 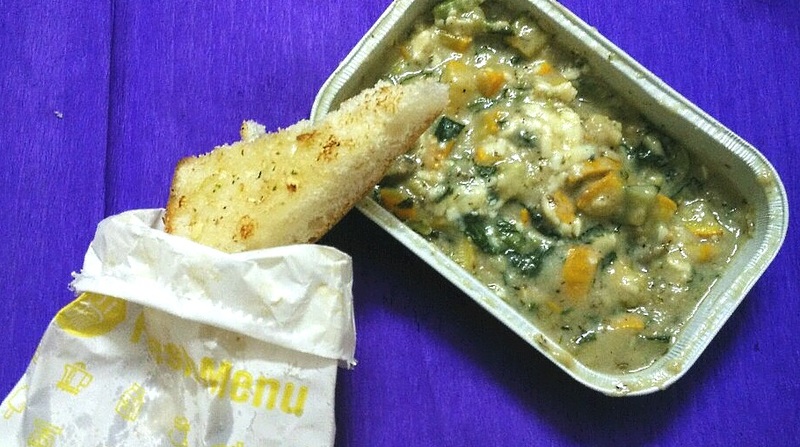 Writing about one of my favourite food –tech companies, Freshmenu! 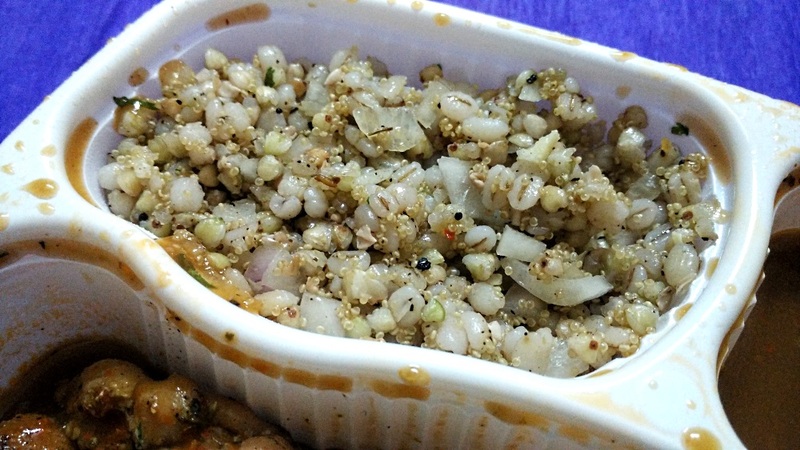 I have been a customer of freshmenu since a long time and I am finally reviewing their food. They have a new menu EVERYDAY, there are some hot favourites which they repeat often, but mostly it’s a “Fresh Menu” everyday! The day I ordered, I picked four food items from the day’s menu! Let’s see what I ordered and what I think about those. Cheesy Spinach and Mushroom Pot pie: I absolutely loved the cheesy pot pie. The garlic bread accompanied with this was also pretty good. I just wish they gave a bit more mushroom (Can never have enough mushrooms!) in the pot pie. The pot pie had mostly zucchini, if you are someone who doesn’t like zucchini, then you might wanna skip this. But if you do, opt for it, because it’s delicious! 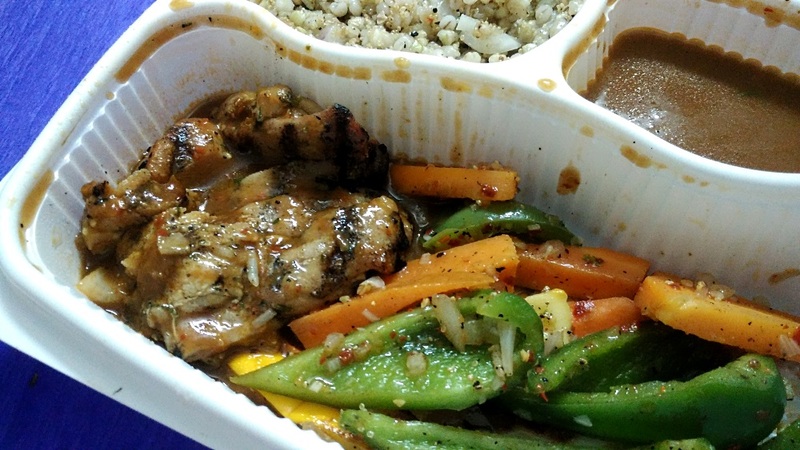 High Protein Barbeque Chicken Amaranth steak: The steak was accompanied with barley and fresh vegetables. The sauce has a bit of char grilled touch to it, as well as the chicken. It’s a nice option for the people looking for fitness food, because it was designed to be a high protein, low carb meal. Peking Hoisin Chicken bowl: The tastiest meal of my night was this! 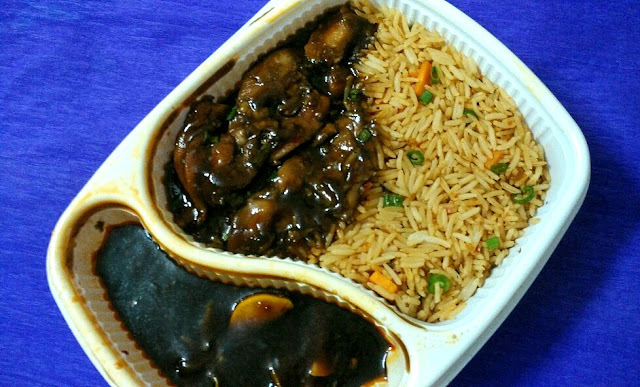 The tender chicken with the delicious hoisin sauce was the perfect way to end the day! This is a “must have”, if you ask me! Creamy Chicken rice bowl: Now I have some complaints with only this one. The brown rice was a bit undercooked. The chicken was creamy, but lost the flavours in the process of being creamy. I added a bit of salt and pepper to this later on. The chicken was perfectly cooked. If the rice has been a bit more cooked, it would have had been an even better dish. 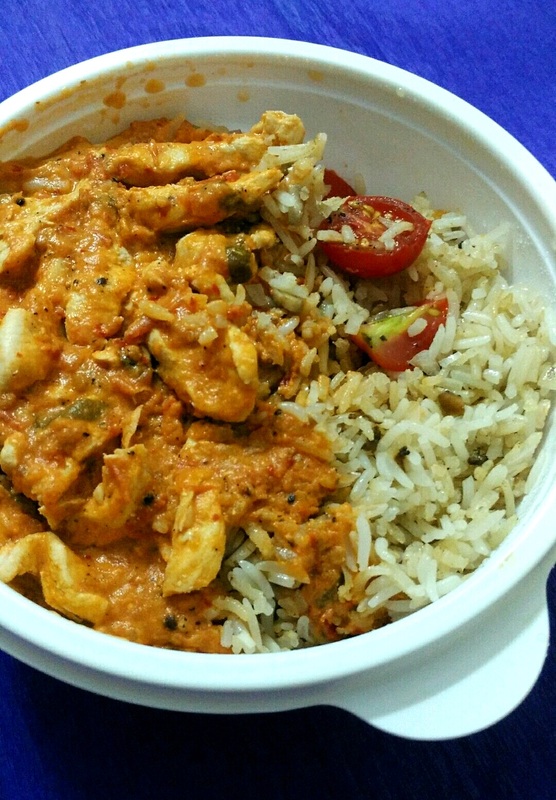 Have you tried the food from Freshmenu?? Check out their webpage/app today to see what they have!